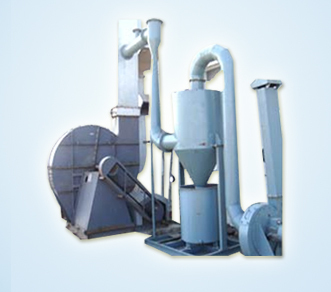 We are high quality Seed Coating Machine Manufacturers And Exporters in Hyderabad, India with different specifications and shapes or sizes. 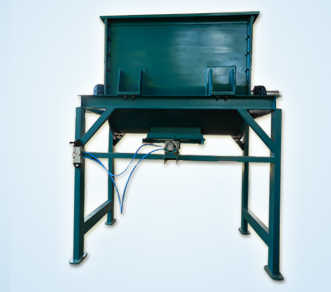 Seed Coating Machine manufacturers And Exporters in Hyderabad, India serve our range of products with quality services since 2003. 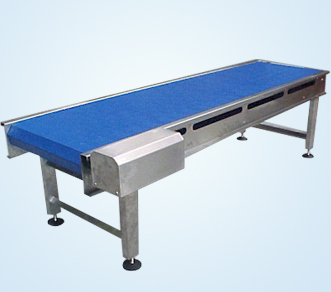 Our products are appreciated by our clients throughout world due to its precise engineering and outstanding performance. 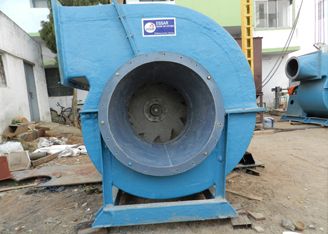 We are leading manufacturers and exporters of seed coating machines offered by Essar Enviro Air Systems in Hyderabad, India. 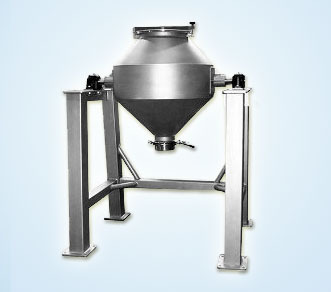 We avail with unique range of Seed coating machines in India which are used for fast coating of Tablets, granules and pellets. 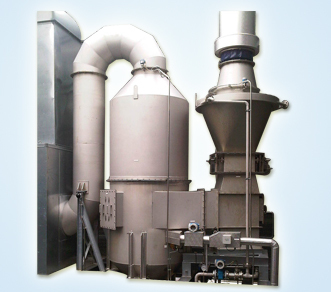 These Seed coating machines are widely utilized in Pharmaceutical industries, Seed coating granules industries in the market. 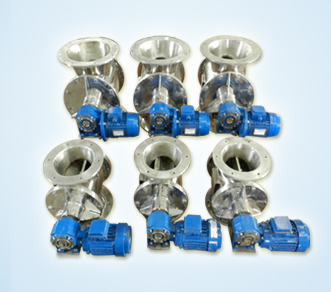 These are basically used for sugar coating and film coating. 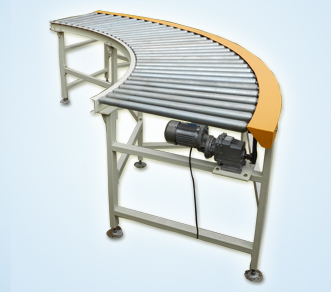 Our Seed Coating Machine Manufacturers And Exporters in Hyderabad comprises of upper drum for mixing where coating is applied to seed. This is regulated by a valve controlled seed feeder. These offers fine coating without any patches. 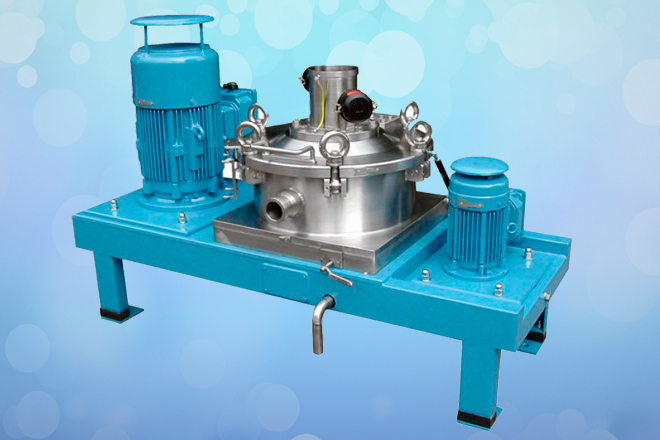 Our Seed Coating machines manufacturers and exporters in Hyderabad, India are available in the market at very reasonable prices. 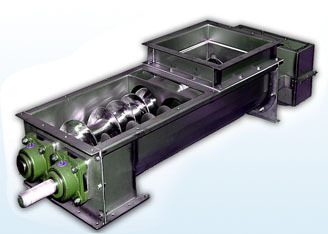 These are capable to coat any type of seeds. We adopt advanced techniques for coating. These will suitable for Coating of Breakable seeds, Easy to clean without any brokage. 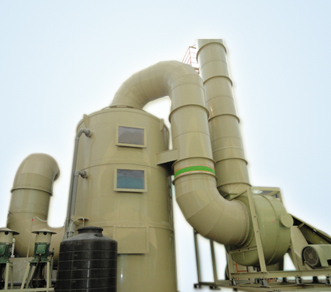 These are enclosed structure to avoid smell which is harmful to the operator. 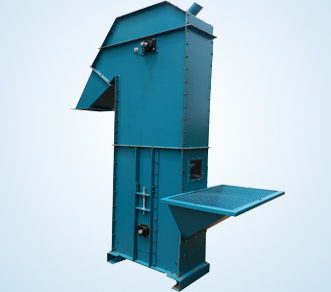 These seed coating machines are Sturdy construction, Longer service life, Optimum performance, High efficiency, Smooth operation, Easy to install, Effective cost, Seed Coating Machine manufacturers And Exporters offer our various of products in variety of designs, sizes with accurate dimensions as per the client?s needs.